A Hawk & Akatsuki RP which takes place where the manga is now. You can create a canon Hawk or Akatsuki character, make up your own, or create family of Hawk & Akatsuki. 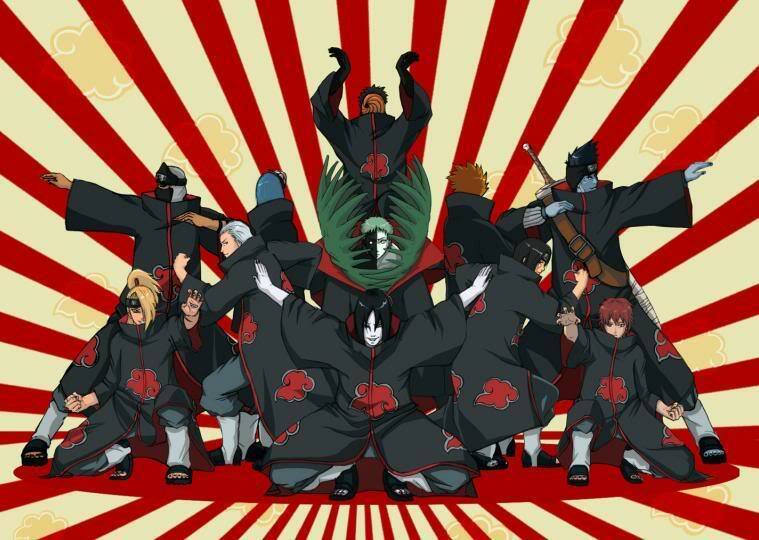 The characters must be in Akatsuki & Hawk or are related to them.